SUV’s have become all the rage recently, and if you’ve been having a look around with space, gadgets and value for money in mind, the Kia Sportage and Nissan Qashqai are bound to be on your shortlist. When you first look at them, these two cars are very similar, though there are a few key differences that will help you choose which one is better for you and your lifestyle. The price can be the most important factor for a lot of people when looking to buy a car. With the Sportage and the Qashqai, you’ll find that there isn’t much between them. However, if you’re looking for the premium versions, the top-end Sportage is about £2,000 more than the top-end Qashqai. You’re more likely to find a 4x4 model with the Sportage if that is what you are after, but, again, this will be more expensive than the 2-wheel drive version. One factor that may sway your decision is that Kia offer a 7-year/100,000-mile warranty from new, and it’s even carried on to the next owner! So, if you buy one of the newer models you’ve got peace of mind for the long run that you won’t face any unexpected bills. If you’re all about style, then you’re in luck. The current models of both the Sportage and Qashqai are the most stylish yet! So, will these spacious SUV’s fit in the garage? The Qashqai is 2,070mm wide (including wing mirrors), is 1,590mm tall and 4,377mm long. The Sportage is actually a little bigger at 1,645mm high and 4,480mm long, but is a tad narrower at 1,855mm wide. If you’re looking for gadgets – both of these cars deliver fabulously. 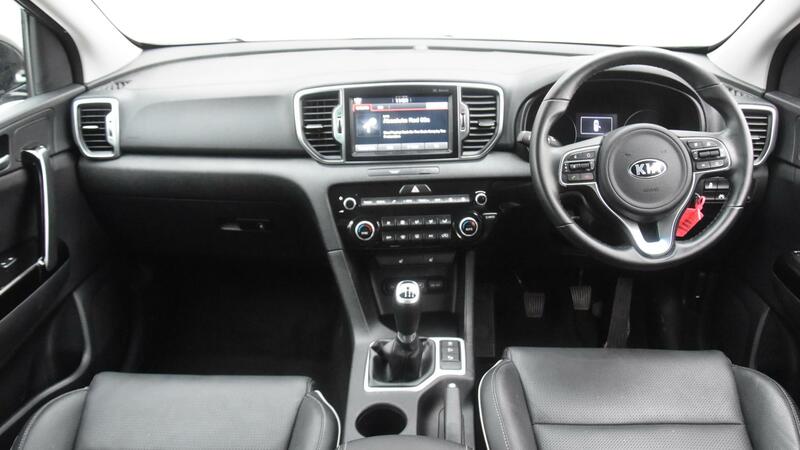 You can expect to find Bluetooth connectivity, SatNav, climate control and cruise control in nearly all of the models. The Sportage may have a one up on the Qashqai as it tends to be equipped with Apple CarPlay and Android Auto which the Nissan doesn’t have just yet. But, the Qashqai is kitted out with nifty features to keep you safe on the road such as lane assist and an all-around camera. What’s more, some models have park assist to ensure you always squeeze in that space in the multi-story first time round! If boot space is an important factor to you, it’s worth noting that the Sportage has much more room in the rear with a massive 491 litres vs the Nissan’s 430 litres. 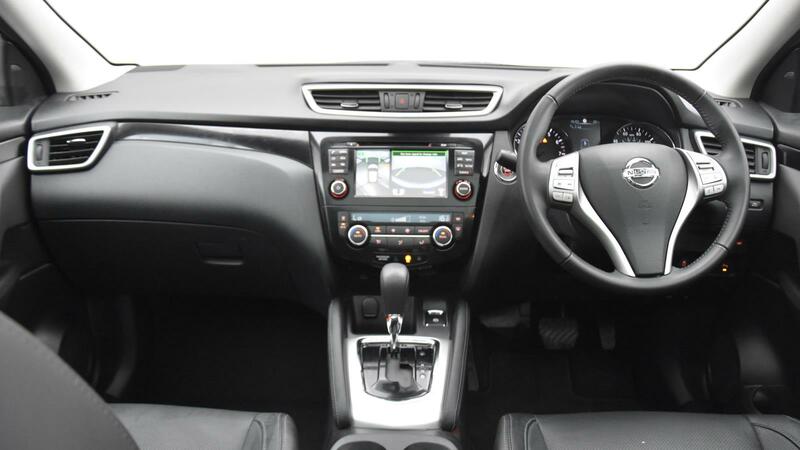 But, the Qashqai does have more space with the seats down – a massive 1,598 litres compared to the Sportage’s 1,480. 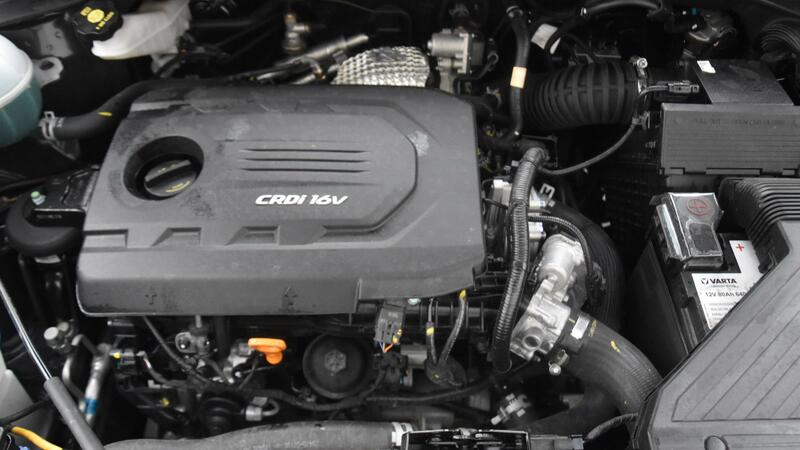 Regardless of whether you choose petrol or diesel, the Sportage has bigger engines all-round than the Qashqai, so you’ll generally get more pulling power. 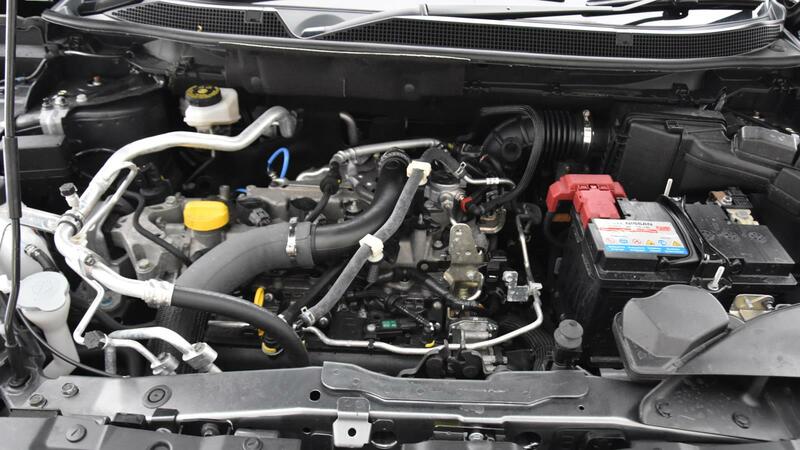 The engines found in the Qashqai are great if you’re looking after the pennies, with the 1.5 litre diesel engine able to get up to 74mpg on average. As the Sportage offers more powerful engines, it is more suited to towing (if you’re a fan of caravan holidays) compared to the Qashqai. But that being said, the Nissan is better for motorway cruising thanks to its efficient engines and hi-tech safety features. So, go ahead and pick the SUV that would suit your lifestyle perfectly!